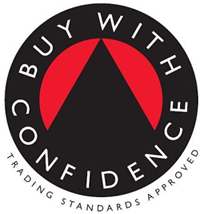 We are a local family run Essex trading standards approved locksmith business servicing Stambridge. 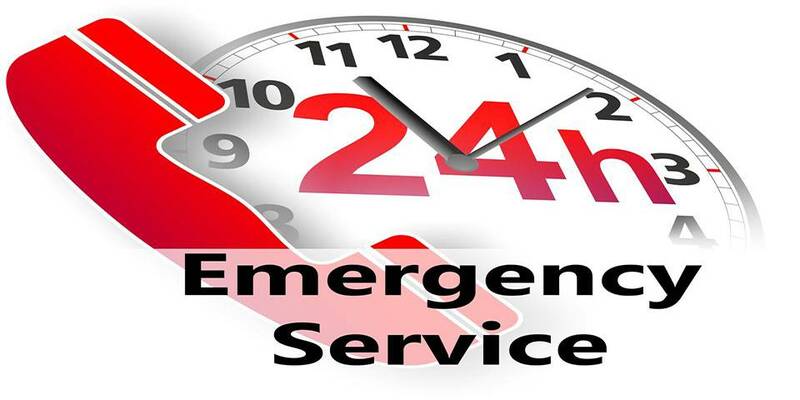 We offer an emergency 24 hour Locksmith Service with no call out charge or hidden charges. Call now for a real trusted professional locksmith. 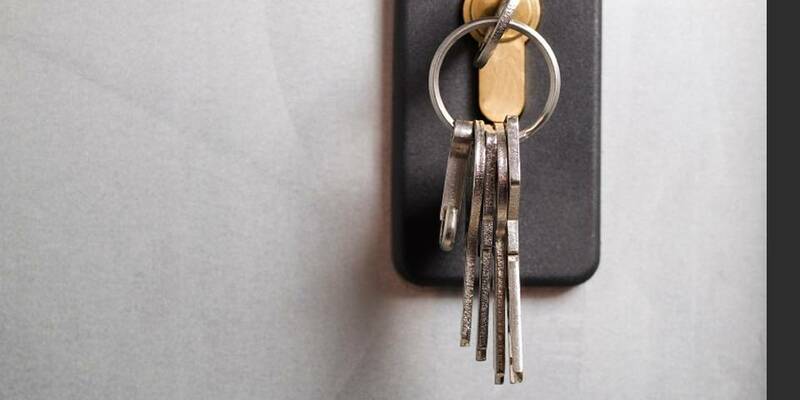 As an independent Stambridge locksmith we offer fixed inclusive prices without any hidden charges. Locked out in Stambridge and need a lock opening? I always attempt non-destructive methods first. Closed your door and left your keys inside? I'm confident I can open your door without damage to the lock or door. 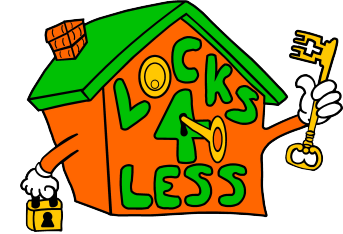 Locks 4 Less Lock service is a family run Stambridge business with no ties to national companies. People always assume locksmiths are out to rip people off with high call out fees and hidden extras. 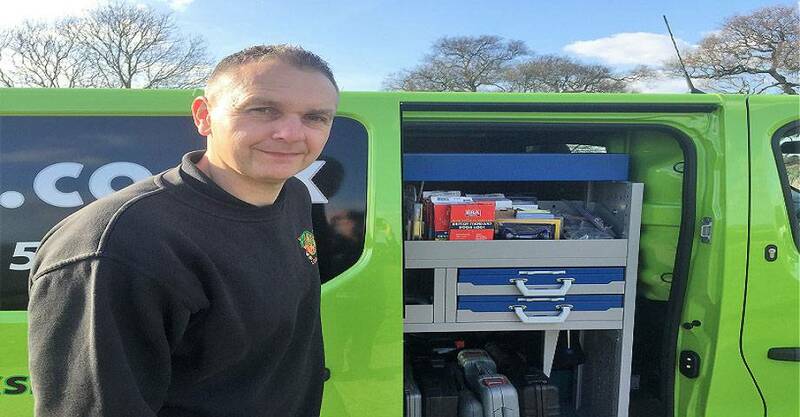 Bad press and shows like rogue traders also paint a poor picture of locksmiths. Here at Locks 4 Less Stambridge Lock service I always attempt non-destructive methods. 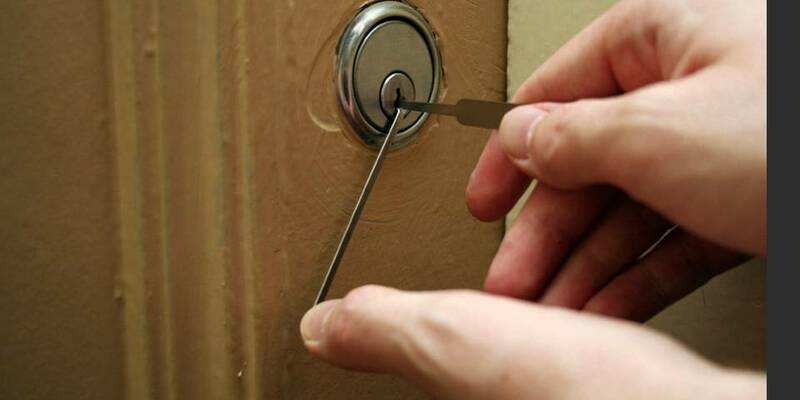 As all reputable locksmiths will know there is many ways to get into a door without reaching for the drill! 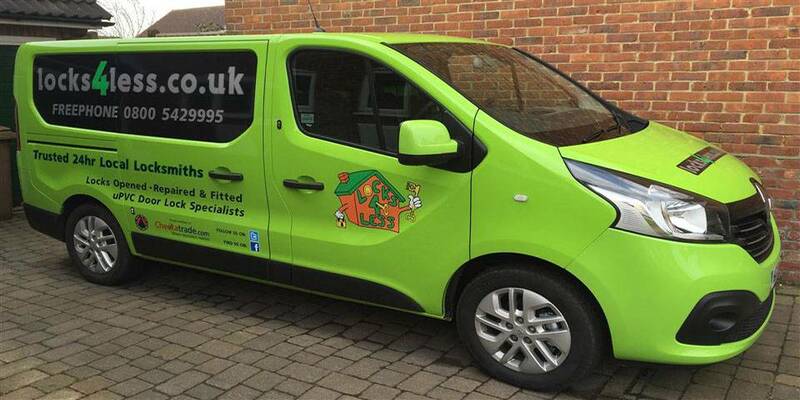 We are a vetted, approved and award winning Stambridge locksmith service. We have over seven hundred reviews from happy customers through Checkatrade.com. In a survey of over 540 customers 98% paid as per the quote / estimate given for the job. 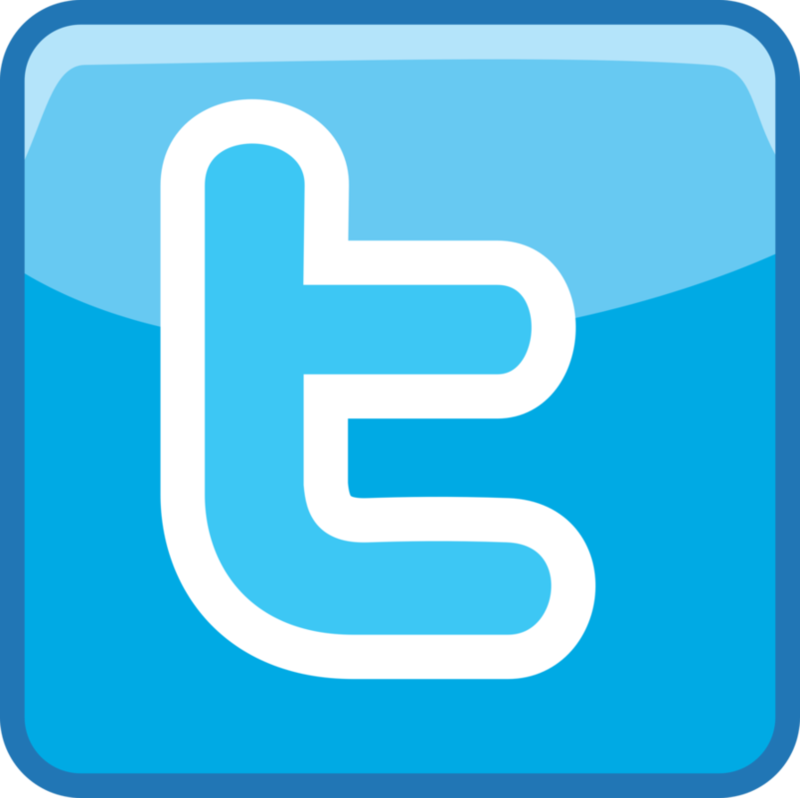 We strive to give great value and are proud of our high standards and feedback scores. By asking a series of questions over the phone I am able to give an exact price for a lock out anywhere in Stambridge. I'm happy to give a price over the phone from the customers description. I will also confirm the price again on site before I undertake any work. Take a look at my reviews and see what my customers have to say about my Emergency Stambridge locksmith service at Checkatrade.com.